In this post, I will present you with 7 Amazing Astronomical and natural phenomena : solar eclipse, lunar eclipse, Storm chasing, Perseid Meteor Shower and so on…..
A solar eclipse occurs when the moon passes between the Sun and the Earth so that the Sun is fully or partially covered. 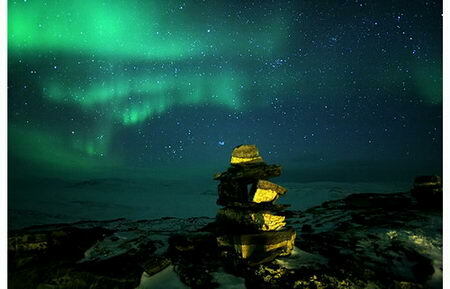 This can only happen during a new moon, when the Sun and Moon are in conjunction as seen from the Earth. 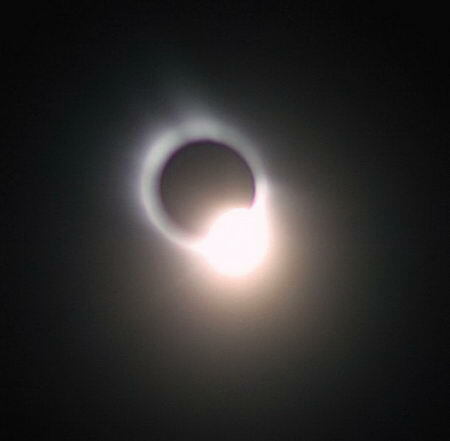 At least two and up to five solar eclipses can occur each year on Earth, with between zero and two of them being total eclipses. 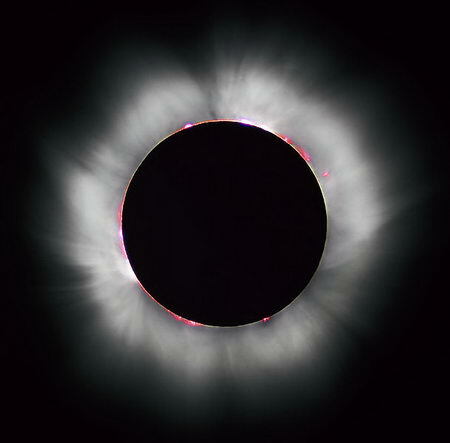 Total solar eclipses are nevertheless rare at any location because during each eclipse totality exists only along a narrow corridor in the relatively tiny area of the Moon’s umbra. 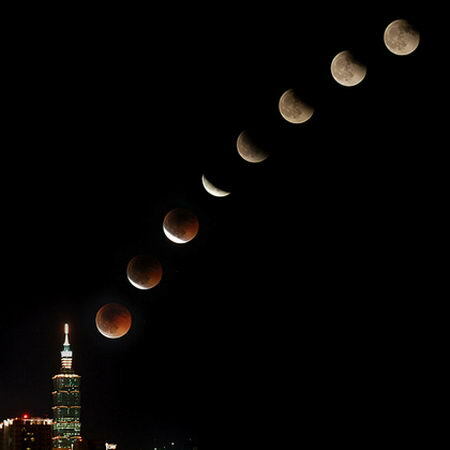 A lunar eclipse is an eclipse which occurs whenever the moon passes behind the earth such that the earth blocks the suns rays from striking the moon. This can occur only when the Sun, Earth, and Moon are aligned exactly, or very closely so, with the Earth in the middle. Hence, there is always a full moon the night of a lunar eclipse. The type and length of an eclipse depend upon the Moon’s location relative to its orbital nodes. 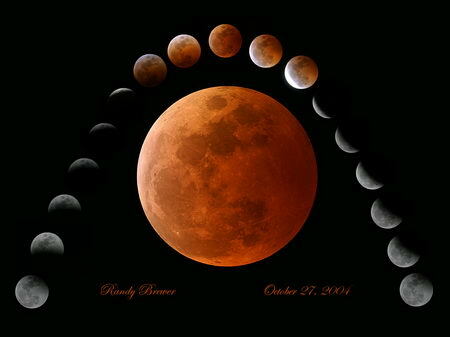 The next total lunar eclipse occurs on December 21, 2010. The next eclipse of the Moon is a penumbral eclipse on July 7, 2009. The Perseids are a prolific meteor shower associated with the comet Swift-Tuttle. The Perseids are so called because the point they appear to come from, called the radiant, lies in the constellation Perseus. 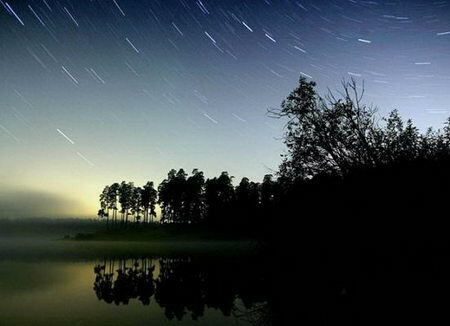 Meteor showers occur when Earth moves through a meteor stream. 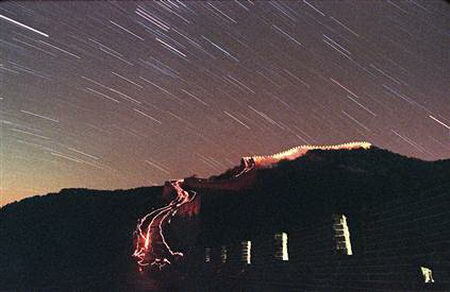 The stream in this case is called the Perseid cloud and it stretches along the orbit of the Comet Swift-Tuttle. 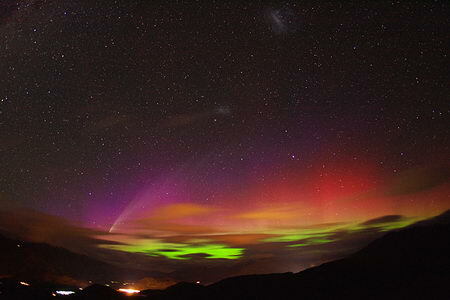 The cloud consists of particles ejected by the comet as it passed by the Sun. Most of the dust in the cloud today is approximately a thousand years old. 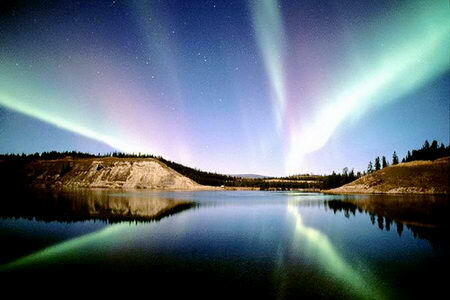 Produced by solar winds and the collision of particles in the Earth’s magnetosphere, the eerie spectacle of Aurora Borealis has mesmerised travellers for centuries. 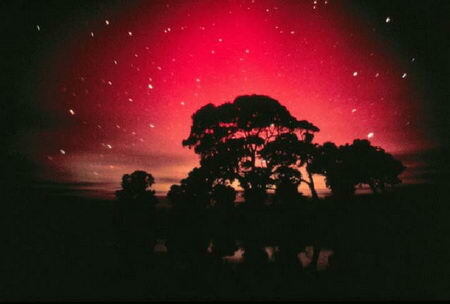 The Northern Lights’ counterpart in the southern hemisphere, Aurora Australis has similar properties and can be seen in destinations such as Australasia, South America and Antarctica. The tidal range is the vertical difference between the highest high tide and the lowest low tide. 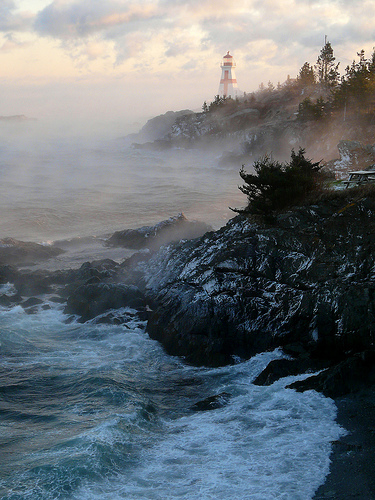 The world’s biggest tidal differential occurs in the Bay of Fundy in Eastern Canada, where the sea level changes by up to 17 meters (55 feet) during the day. 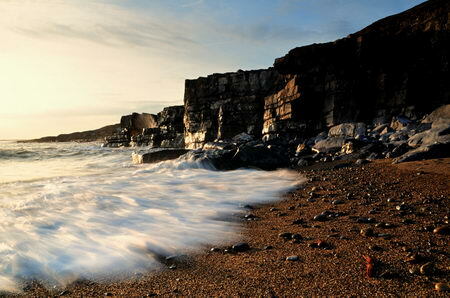 What is generally regarded as the next highest tidal range occurs in the Bristol Channel in the UK, where sea levels change by some 15 meters (49 feet). Storm chasing is broadly defined as the pursuit of any severe weather condition, regardless of motive, which can be curiosity, adventure, scientific exploration or for news / media coverage. 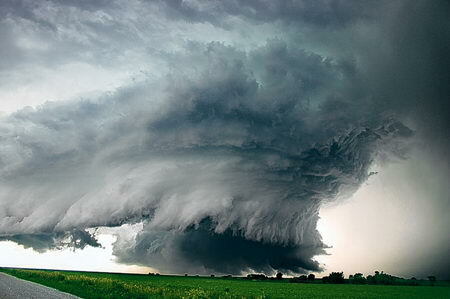 A person who chases storms is known as a storm chaser, or simply a chaser. While witnessing a tornado is the single biggest objective for most chasers, many chase thunderstorms and delight in seeing cumulonimbus structure, watching a barrage of hail and lightning, and seeing what skyscapes unfold. 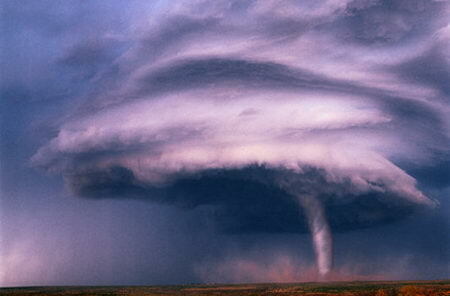 There are also a smaller number of storm chasers who chase hurricanes. Number 3 (at least the first) could be just a photo of some stars at night, with the sky (the Earth) rotating during the (long) exposure time. But the pictures are great anyway.